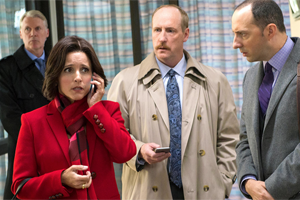 Showing 1 - 14 of 14 articles tagged "David Mandel"
Julia Louis-Dreyfus' cancer hiatus gave Veep a chance to "deviate from the plan"
Julia Louis-Dreyfus' HBO political comedy returns for its seventh and final season Sunday, March 31. 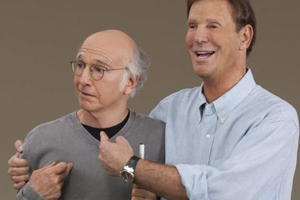 Albert Brooks paid tribute to his older brother, calling him a "brilliantly funny man. 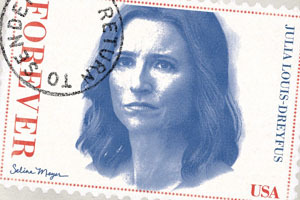 Veep teases "Jonah for President"
The Trump administration is "breaking new ground daily" in the areas Veep pioneered, says showrunner David Mandel. “I’m mad at myself for not booing and walking out,” says Veep’s David Mandel.